868 Mhz antenna, ideal for all SMA connectors (connecting to the Air Base extension for example). 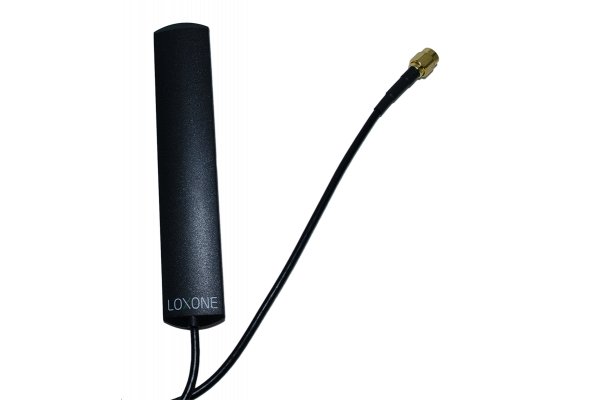 868 Mhz antenna, ideal for all SMA connectors (for example the connecting to the Air Base). The most versatile extension for Retrofitters: Control lighting, measure temperature, switch devices, access control, and much more with our Multi Extension Air!